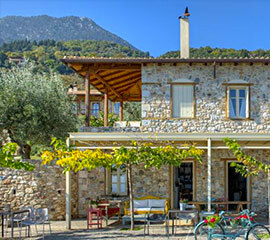 Below you will find information about the various hotels and accommodation that are available in the beautiful county of Lakonia Peloponnese region of Greece. 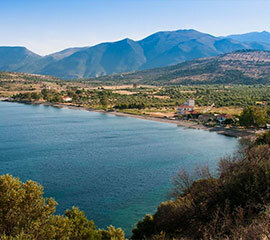 Lakonia is a very picturesque part of the Peloponnese and makes a great travel destination throughout the year. 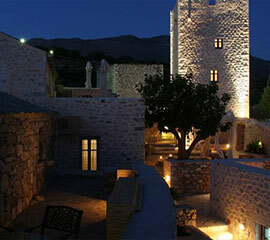 It has many interesting places to visit, including the famous town of Sparti. 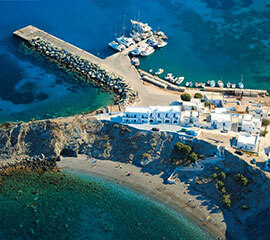 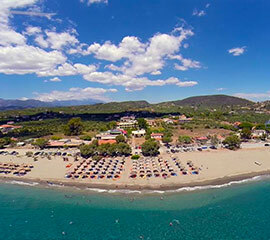 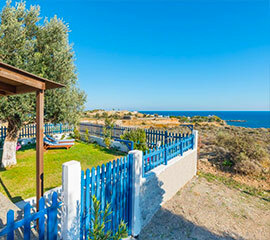 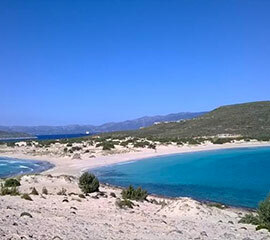 In Lakonia you will find a great range of various hotels and accommodation for your holidays.